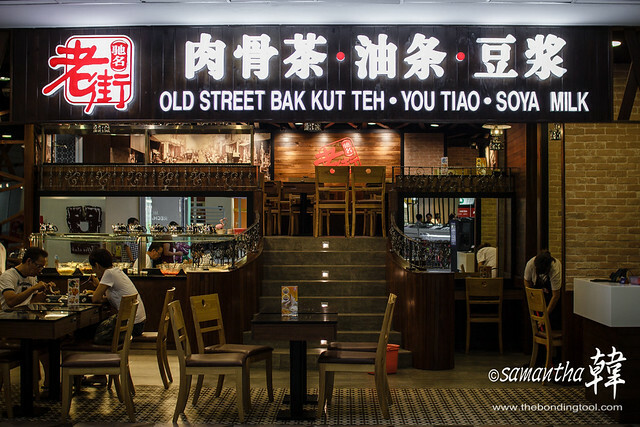 Founded in 2010, Old Street Bak Kut Teh 老街肉骨茶 boasts they were the first BKT restaurant that allows you to order your food using iPad. Customers can now place their orders via iPad eMenu and have their confirmed orders sent directly to kitchen’s printer wirelessly. This makes the process of ordering much faster. 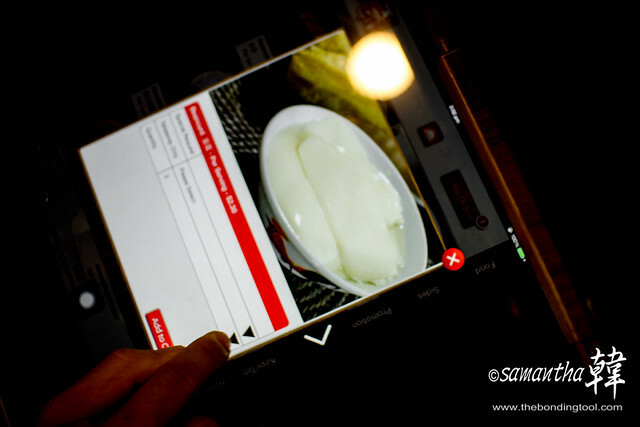 At Funan Digitalife Mall, where we went for dessert after lunch at Heng Long Teochew Porridge 兴隆潮洲糜, we noted that the 100-plus-seater eatery is fully equipped with eMenu and e-Services with multi-language and call for service functions. Mystery Man placing orders for Soyabean Curds. 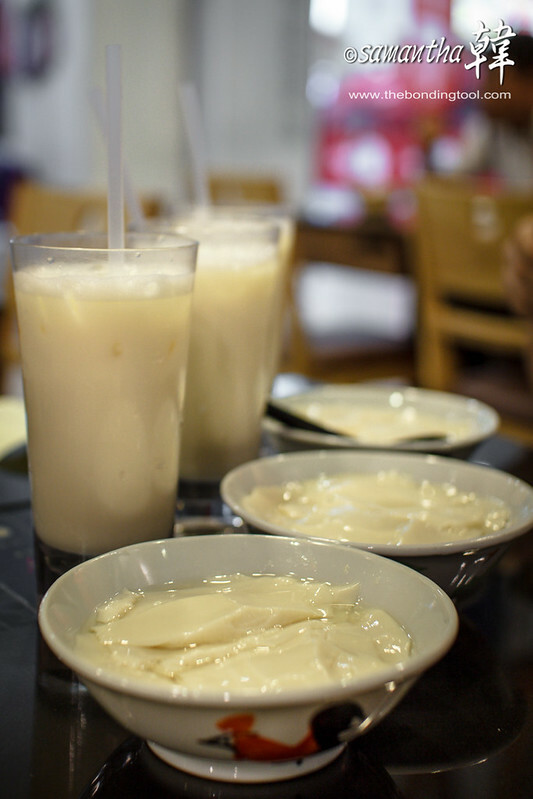 Cold Soyabean Milk and Warm Soyabean Curd. 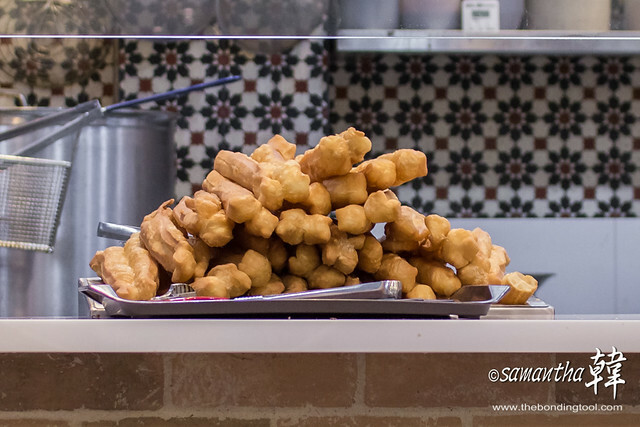 The Youtiao is made from scratch, fresh daily. Speaking of which, where’s our Youtiao??? Mystery Man had forgotten about it but he pulled out the drawer at his side of the table and punch in a few strokes. In double quick time, our order is served. Old Street BKT is available for franchising. It was really cool and convenient to place orders this way as it would be unlikely that your orders were miscommunicated. There are also friendly wait staff at hand should one be illiterate. As for the food, I thought the Soybean Milk a tad too sweet. Most home-made soya drinks are customisable so I must remember to ask them to put lesser syrup in my drinks next time. That is if the drinks are not premixed with syrup already. There was also more sugar syrup in my Soyabean Curd than I’d cared for but this was easily dealt with by tilting my spoon against the bowl to drain the excess sweetness away. 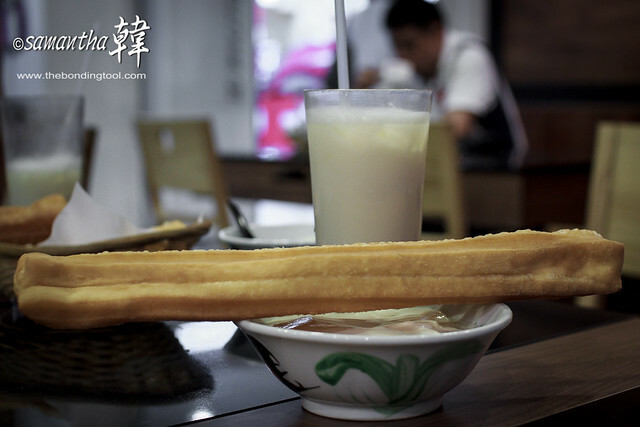 The Youtiao is huge, much like Taiwanese-style. They were warm and not hot enough. I wouldn’t have minded so much if I was having them with a steaming bowl of Bak Kut Teh but I’d expect them to be hotter as an accompaniment to my dessert. That said, the Youtiao had good chewy texture that I liked and it is also less greasy than what I would normally get from other places. 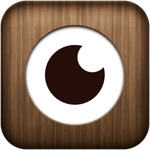 Address: #01-15, Funan Digitalife Mall. Click here to see A-Roy Thai at Funan Digitalife Mall. To cook this at home, try my BKT recipe here. Youtiao … many Chinese restaurants in America and I have never known about this snack. I saw them when I was at Funan last weekend. Didn’t try it though. My favourite BKT is Song Fa and Founders for the pepper type. For herbal BKT I like the one at Marsiling.